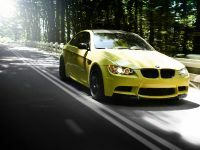 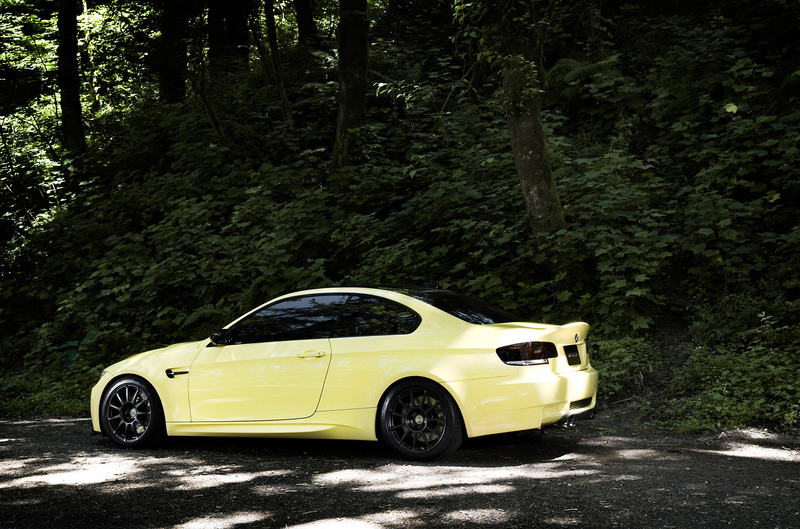 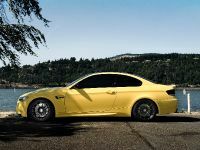 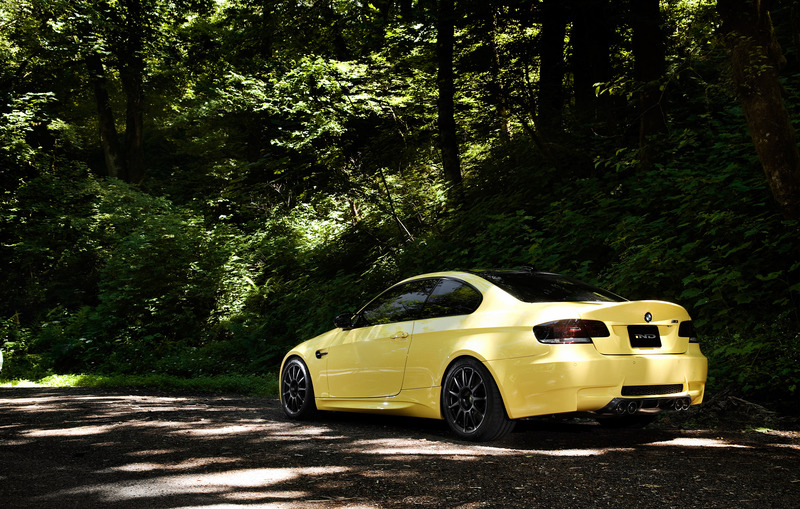 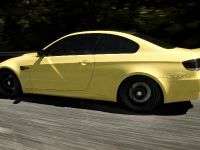 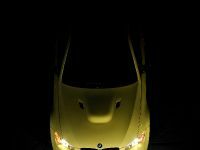 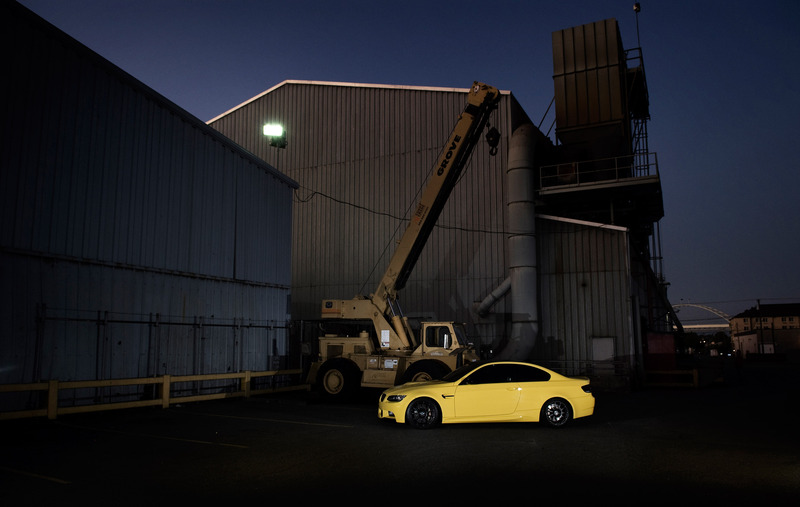 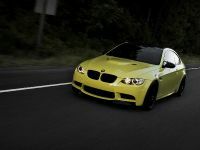 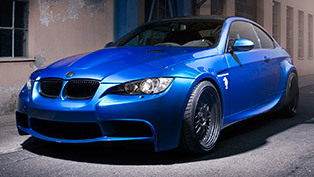 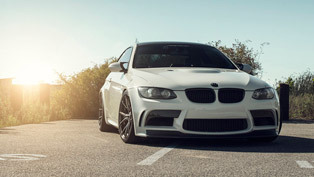 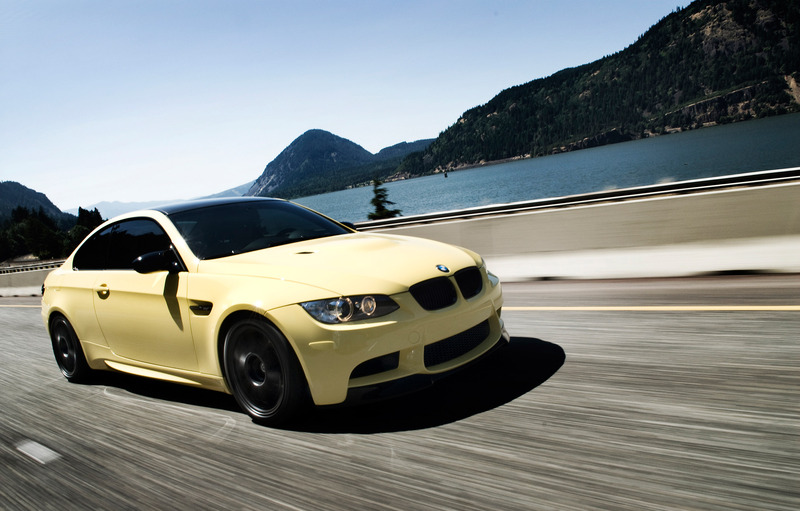 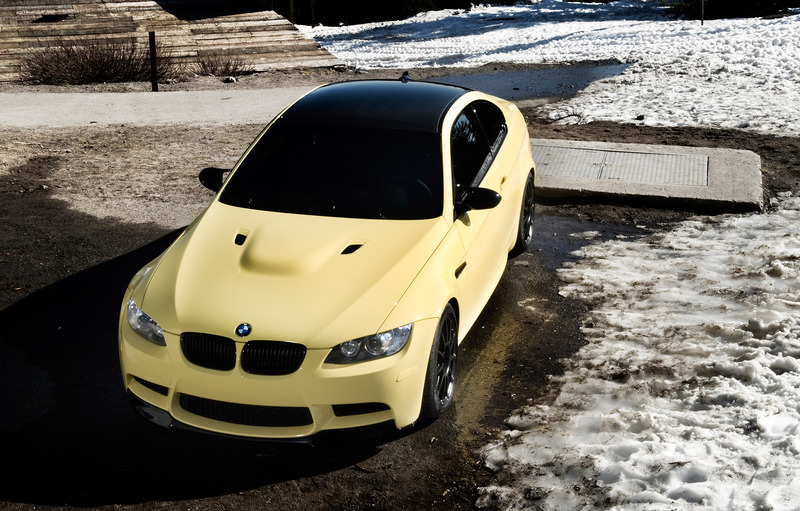 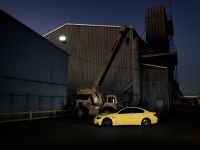 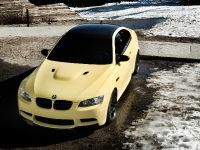 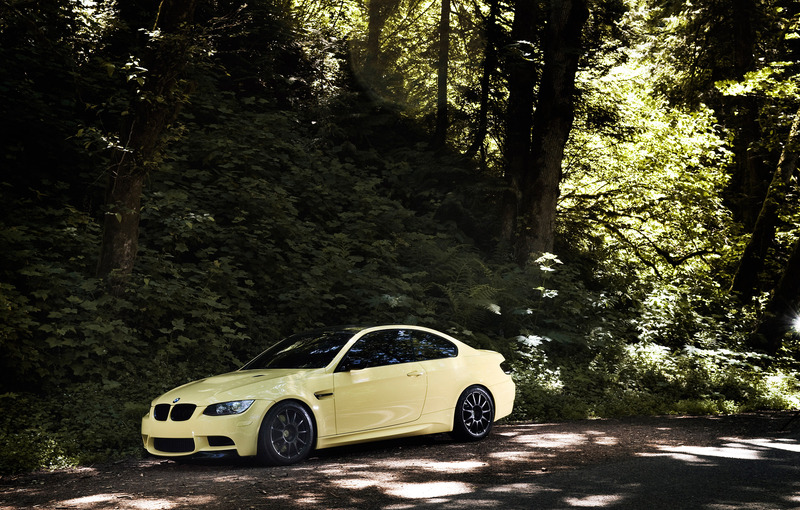 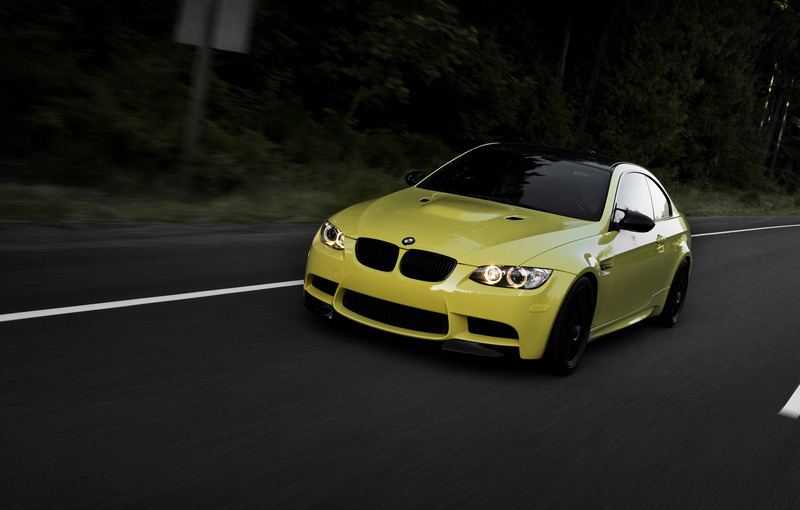 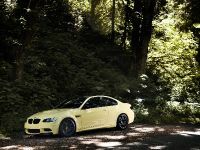 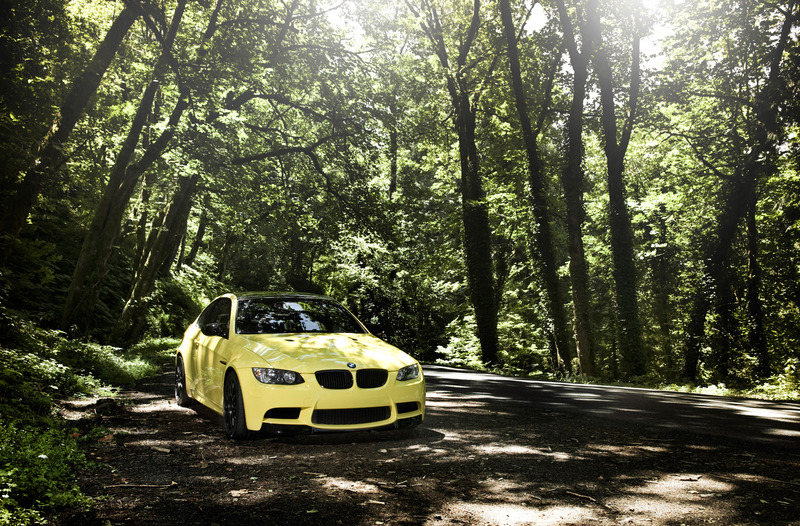 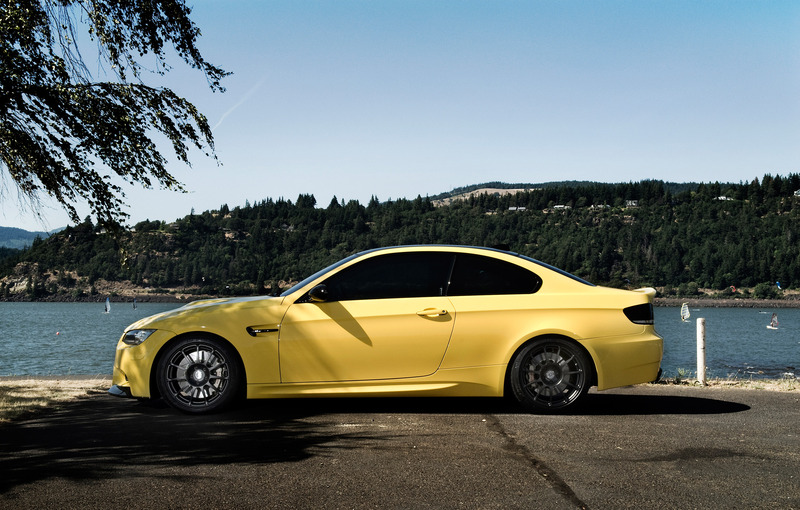 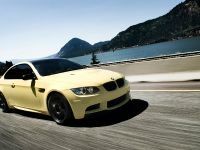 The IND Portfolio project - Dakar Yellow E92 M3 is a car that we cant miss in the fastlane, the reason is hiding (or screaming) in the wwwirable and different look of the car. 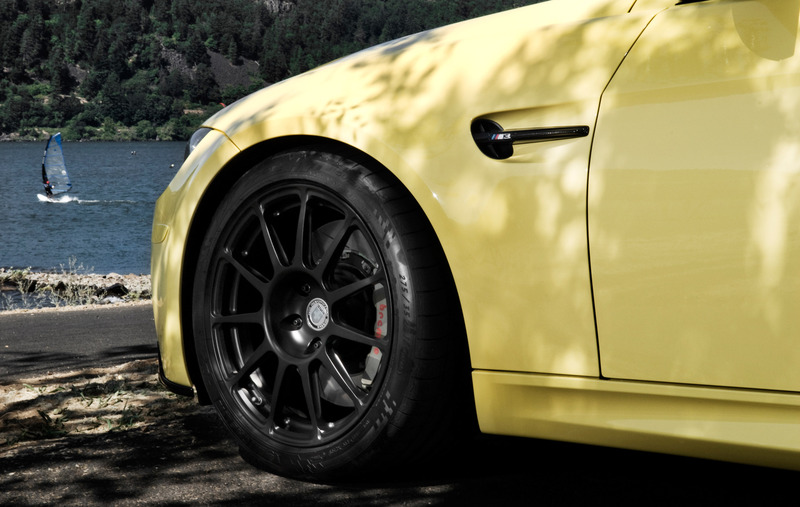 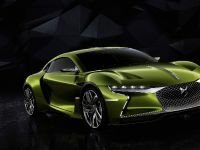 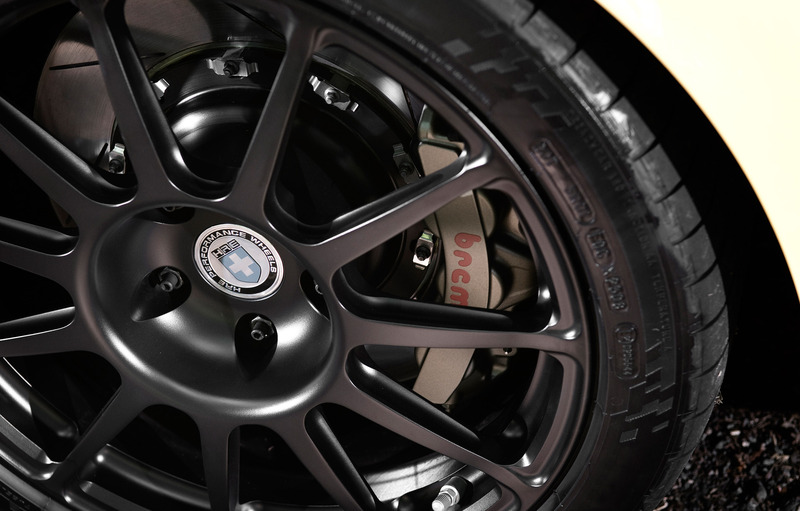 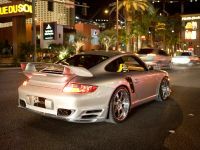 The yellow color and the unique contrast between the components, the subtle competition inspired look, the special Brembo brakes set supplied directly from Brembo, the HRE wheels designed specifically for the Fall Line motorsport program plus all the little but significant things that IND add or tuned up, makes the car really special. 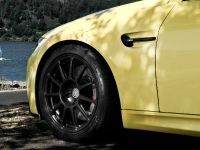 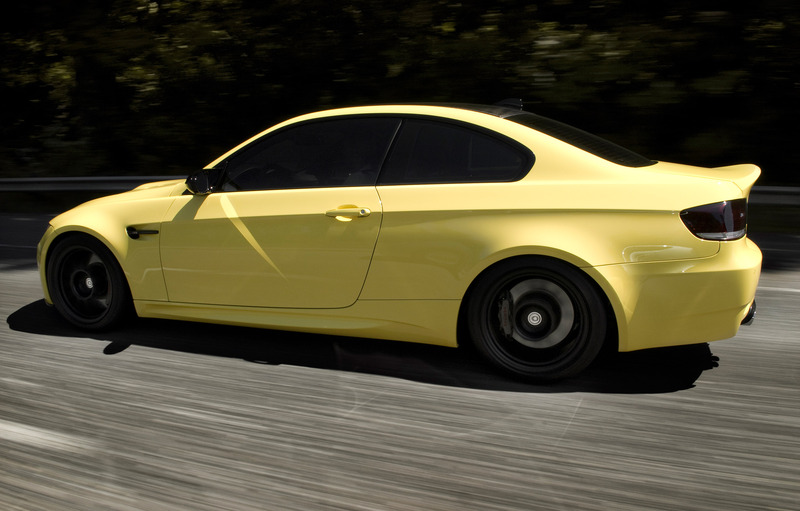 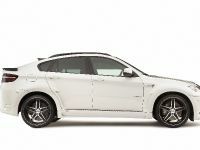 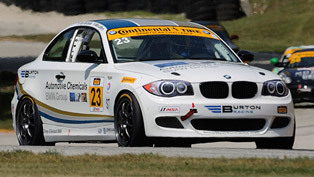 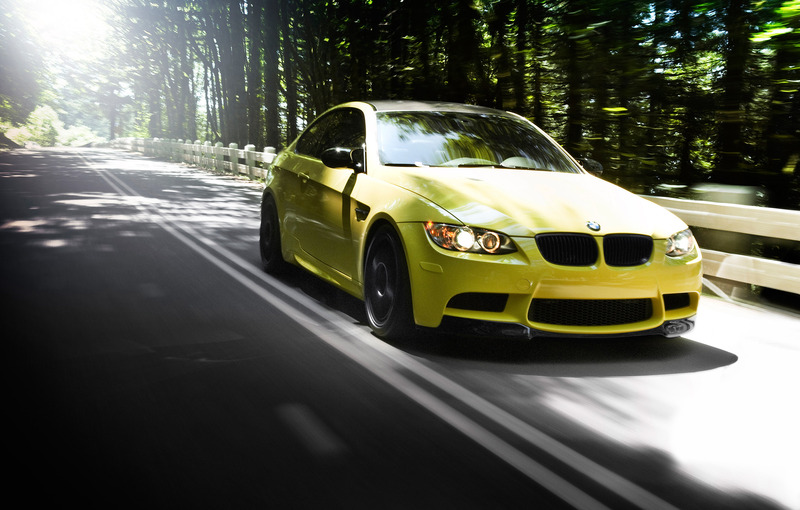 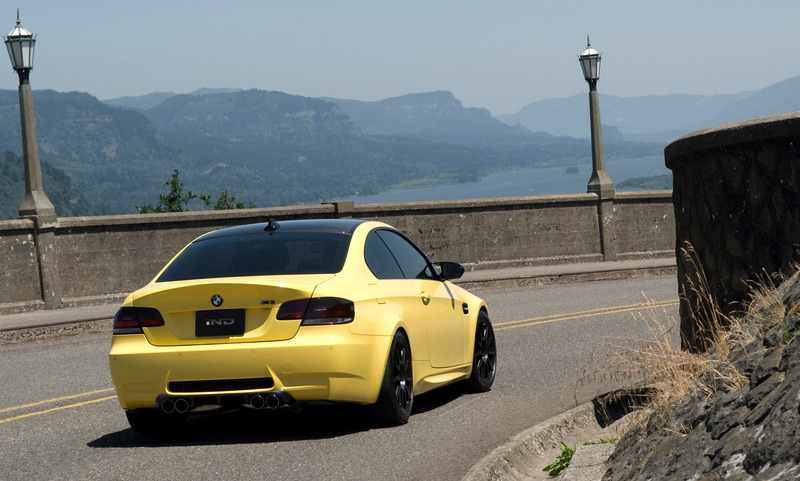 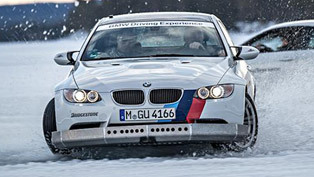 For the optimal aggressive and smooth performance of the Dakar Yellow BMW M3, the tuners determine the perfect ride height after consultation with Grand Am Cup winning race teams.